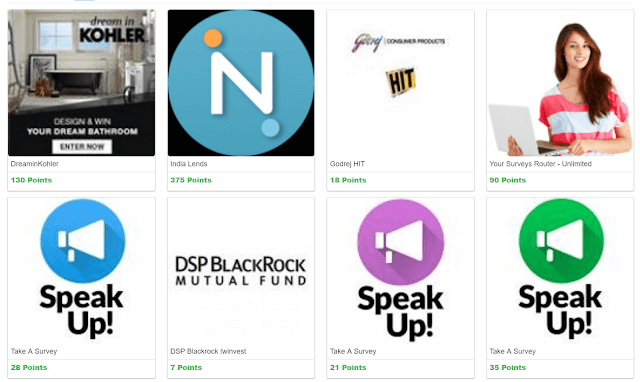 The PointsPrizes is a simple, user-friendly GPT site where the internet users can earn money by completing offers, surveys, watching videos, playing games etc. PointsPrizes is totally a unique site while compared to the regular GPT sites because they have a unique set of offers that helps the members to earn money and coupon hunting to make things interesting. This article is the review about PointsPrizes with instructions to make money on their site and app. The PointsPrizes in the online rewarding website that helps its users to earn cash and gift cards by doing simple offers. The PointsPrizes is available to members all around the world and they say that their vision is to help members from less wealthy countries to earn money online. Points prizes have tons of earning features, each of them is explained in detail. 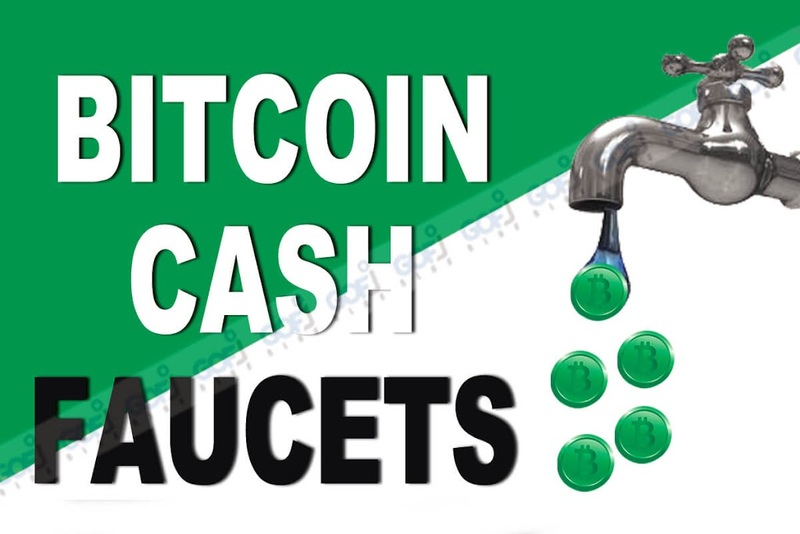 The primary and easiest way to earn some cash in the shortest time is the paid surveys. There are few survey routers available on the PointsPrizes where the members can search for surveys. There is no limit on the number of surveys a person can take. The members can complete limitless surveys if they qualify. Completing a survey will take up to 15 minutes on average. So, by spending an hour on taking surveys you can earn up to $10 per hour. As a member, you need to give the true opinion to get rewarded. Continuously, trying to cheat the system will result in account banning. The offers are the secondary earning feature on PointsPrizes. The offers are regularly updated. PointsPrizes uses major OfferWalls to fills their site with offers of different categories. The offers include app downloads, quiz, trials, shopping, PIN submit, registration etc. You cannot generate recurring income from the offers. By watching the paid videos, the members can earn money throughout the day. PointsPrizes have their own video platform to pay money for watching videos(limited). Also, by linking the PointsPrizes account to Engageme.TV app, the members can earn watching unlimited videos per day. Watching videos will not effective as paid surveys, but it guarantees some points added to the account at the end of the day. The daily poll feature in PointsPrizes is created to engage the users daily on their site. For answering a small set of profile questions, the PointsPrizes pay 5 points. The coupon codes are the special codes available hidden throughout the internet. The coupon codes can be redeemed for points. Coupons codes can be often found on the official social media pages of the PointsPrizes and can be found by making the search on the Google search engine. 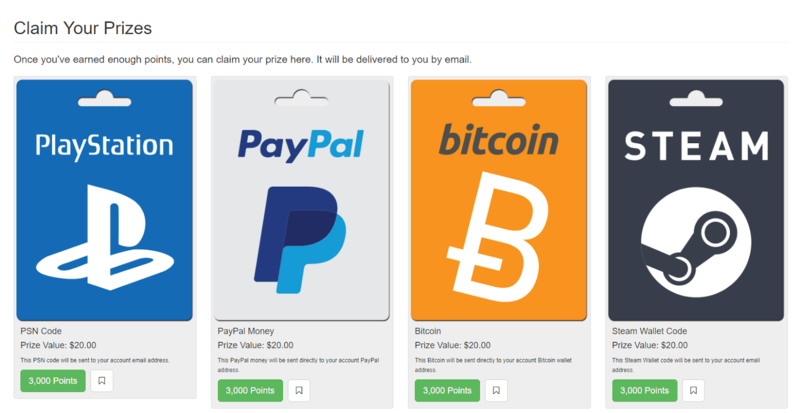 The Points earned on PointsPrizes can be redeemed for the various gift card(s) including PayPal, Bitcoin, Amazon, Google Play, Facebook etc. Most of the rewards cost 3000 points which is equivalent to $20. So, once you accumulate a minimum of 3000 points, the points can be redeemed for cash or gift cards. One point is equal to $0.0066. Few earn 3000 points within few hours from the time of sign up. PointsPrizes review – Scam or legit? The PointsPrizes is 100% legit GPT site and above all, it has very unique features compared to other sites of similar category. PointsPrizes pay on time and has over 40 different rewards. 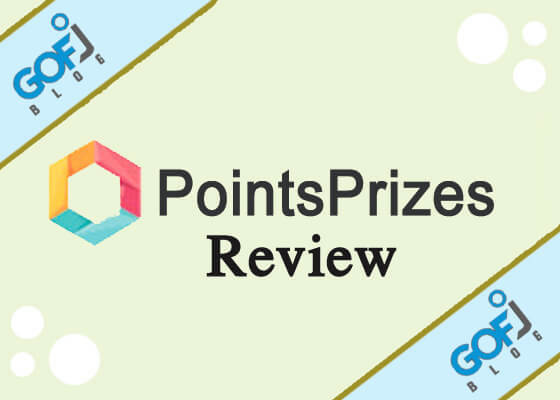 The PointsPrizes is the site that will be on top 5 in the list of online rewarding websites. The PointsPrizes has the simplest registration. You don’t have to double opt-in instead, you need to subscribe to PointsPrizes using your email address.